My buddy, Joe, and I were cooking some pizzas on my Big Green Egg for a get-together. This, as you probably know, requires a temperature of around 550 or so to really get the pizza stone hot enough! It can take up to 45 minutes to get the temp that high (sometimes longer depending on how cold it is outside). With hungry women and children running around we had to get after it more quickly. Joe mentioned that he heard you get ramp the temp up super fast by using a hair dryer. So we decided to try it… It works! It works so well that I now get annoyed when waiting on the Egg to get to temperature! Find out how easy it is after the break. 1. Get a Hairdryer. If you are married or have a live-in girlfriend, this should be cheap and easy. If not then you may have to go to Walmart. 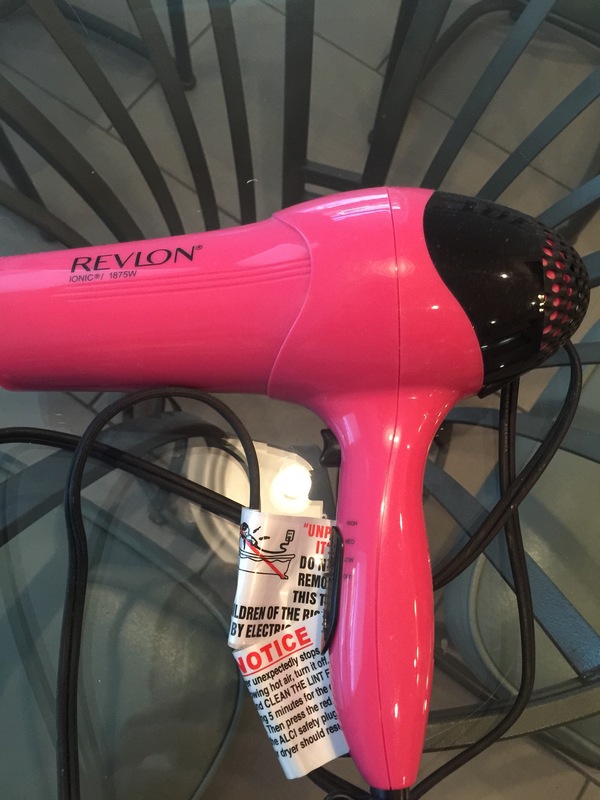 I recommend the Revlon Ionic 1875W in Pink and Black. 2. 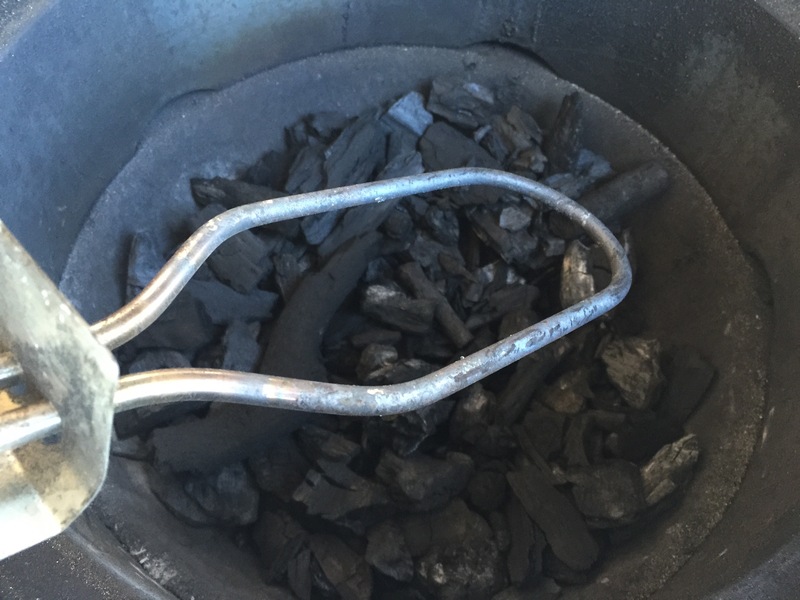 Prime the Charcoal. I like to get the smoker up to 100-200 degrees just to ensure we have a solid base temp. I might try it just after I pull the starter next time. 3. Start the Hairdryer. Put it on the hottest setting and full speed. Place the dryer at the bottom vent to force the air up through the Egg. 4. Watch the Magic! It will take a minute, but once the temp starts to rise it will go quickly… To the tune 10 degrees/second! Let us know if you try this and how it worked out in the comments! Next > Let’s Get This Party Started!! !